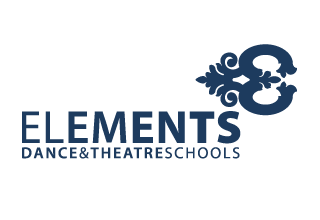 Elements Dance and Theatre Schools offer dance, acro and theatre classes in Berkshire. Look out for our upcoming Adult classes. Our vision is to offer students the opportunity to explore creativity through dance. This will bring a sense of achievement and help students to grow in confidence, learn new skills and make friends with qualified and caring tutors. Some students have and may go on to have a professional career in the performing arts or teaching. Our Venues offering dance tuition include: Pulse 8 - Sindlesham, St Crispins School - Wokingham as well as venues in Crowthorne. Members and Non-members welcome. FREE TRIAL LESSONS. Dance classes start for 3 year old in 1st Steps Ballet. This is an introduction to dance exploring imagery and music encouraging young performers to explore their own imaginations, building discipline and technical development. 1st Steps Ballet progresses through the RAD Ballet syllabus from Pre-Primary to Vocational grades. Ballet is the basis of all dance but many students want to explore other dance genres, which is very much encouraged at Elements. 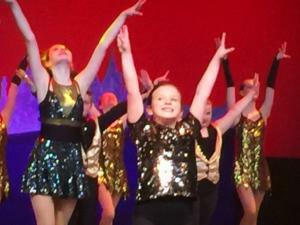 If you are not sure that Ballet is quite the thing for you or your child, then why not try Modern or Tap Dance. It is upbeat and lots of fun, focusing on technique and flexibility, a great way to exercise and learn new skills. ISTD Modern is available at 4+ years and ISTD Tap is offered later to enable motor skills to develop further. Further to this Musical Theatre lessons are also on offer at Elements. 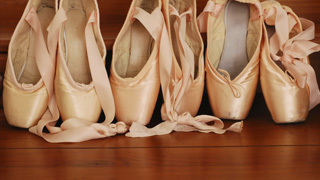 Adult Ballet classes from Beginners - Advanced are held at Elements and are pay as you go. Elements is a fun and caring environment for any student who attends. All students are encouraged in class. Elements Dance pride themselves on great exam results. 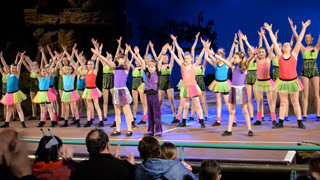 There are many opportunities for students at Elements Dance and Theatre Schools, including Summer schools/performance workshops, dance taster sessions, displays and shows. 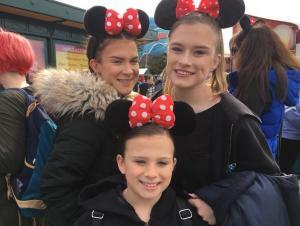 Opportunities to perform in professional environments including Disneyland Paris and on-board Cruise Ships in Association with The Performance School.